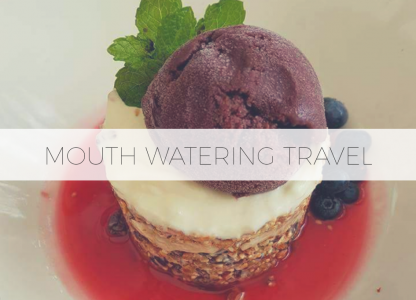 Mouth Watering Travel – We love travel. We love eating. Join us for the journey!